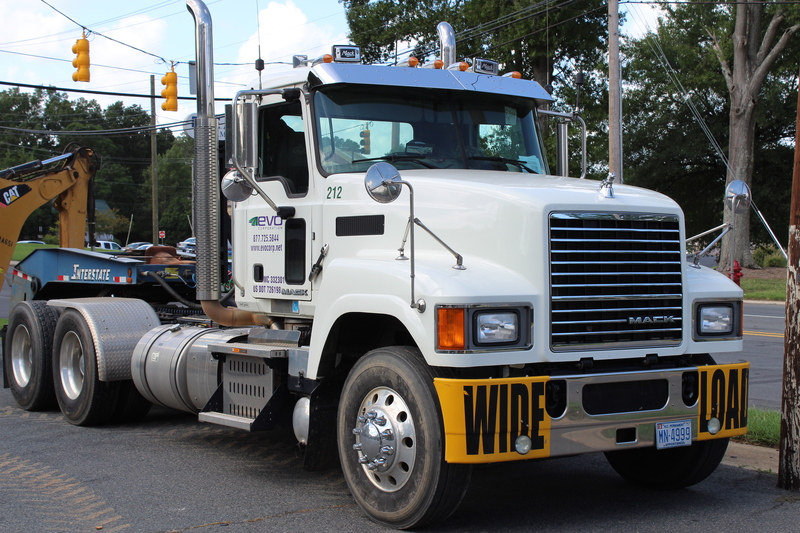 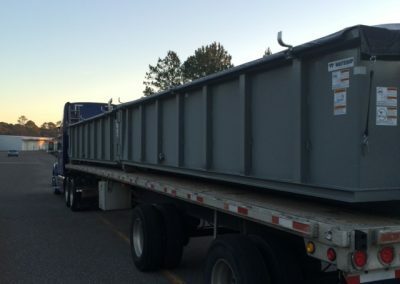 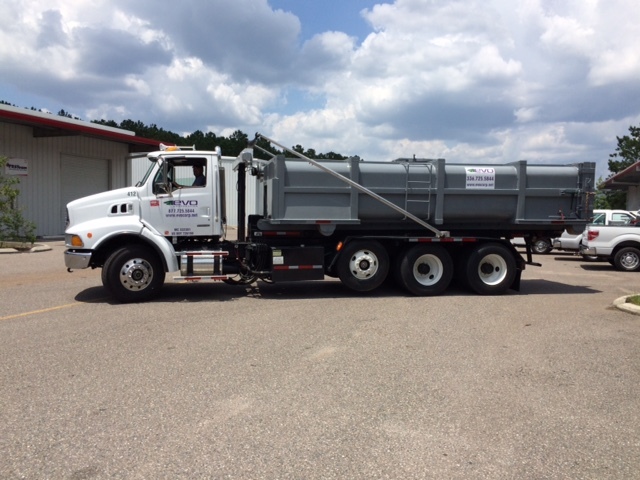 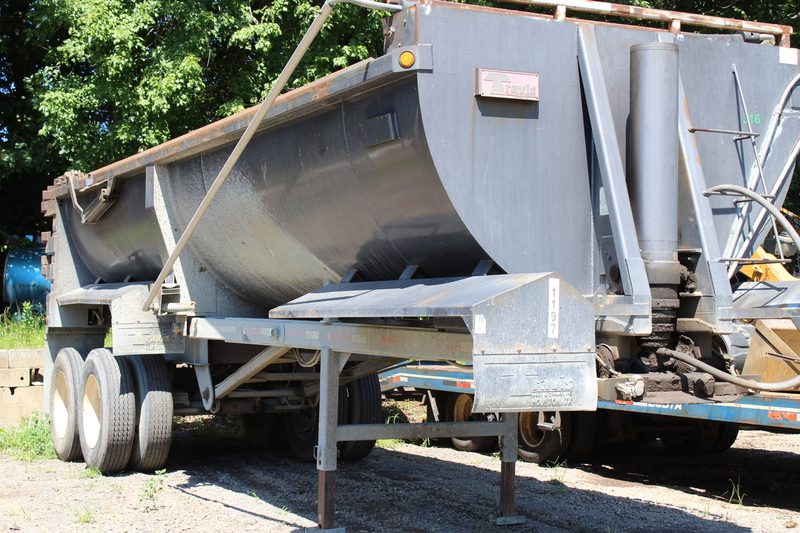 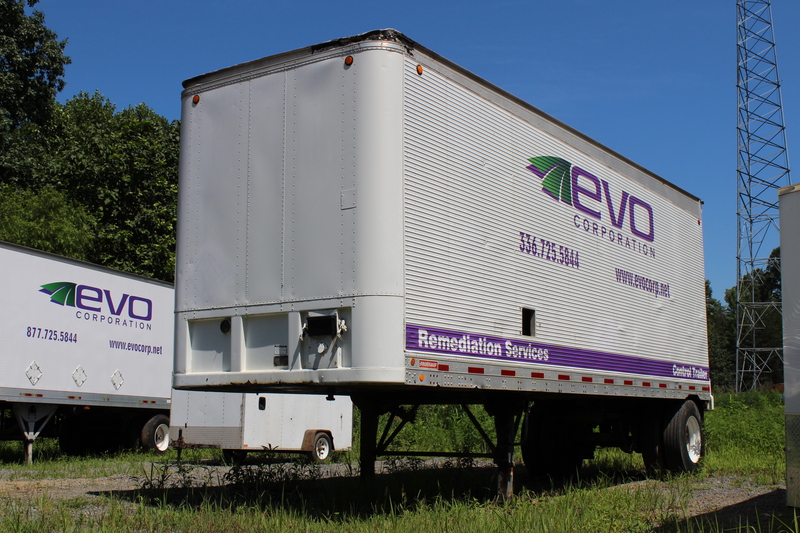 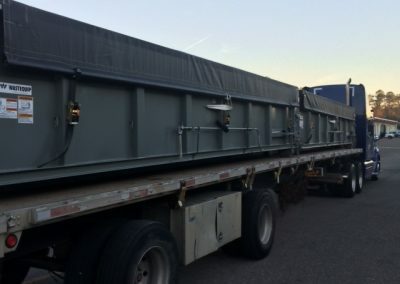 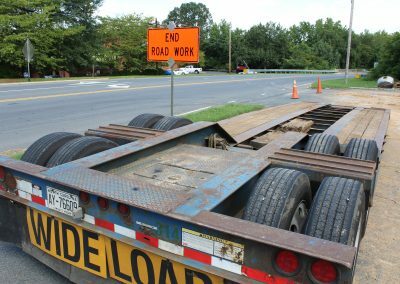 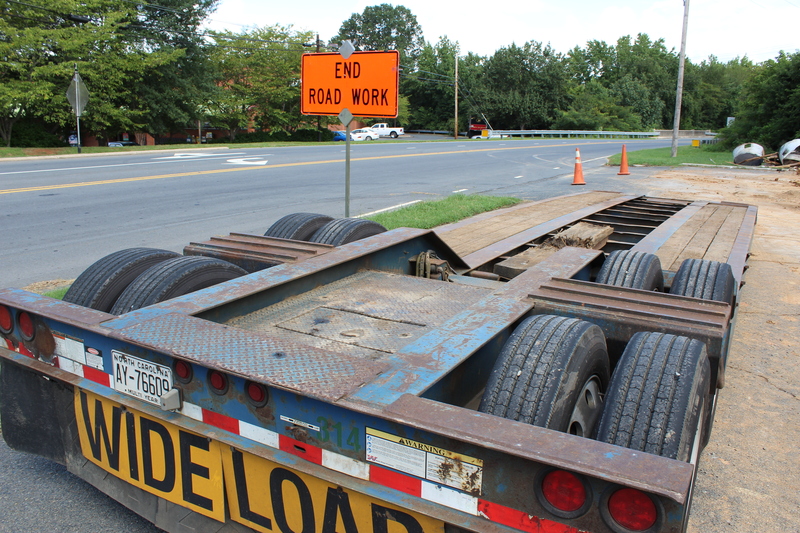 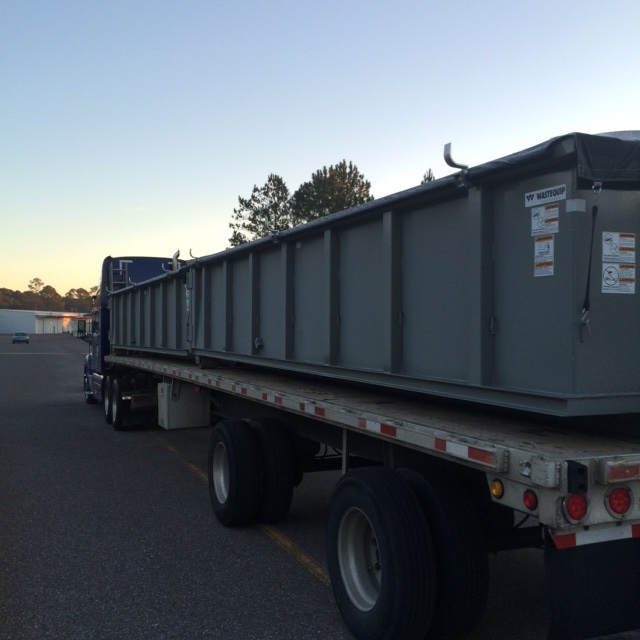 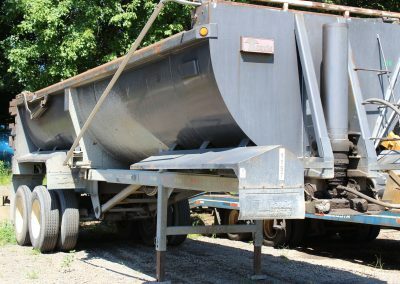 Regardless of the size of the job, we have the equipment to meet your transportation needs. 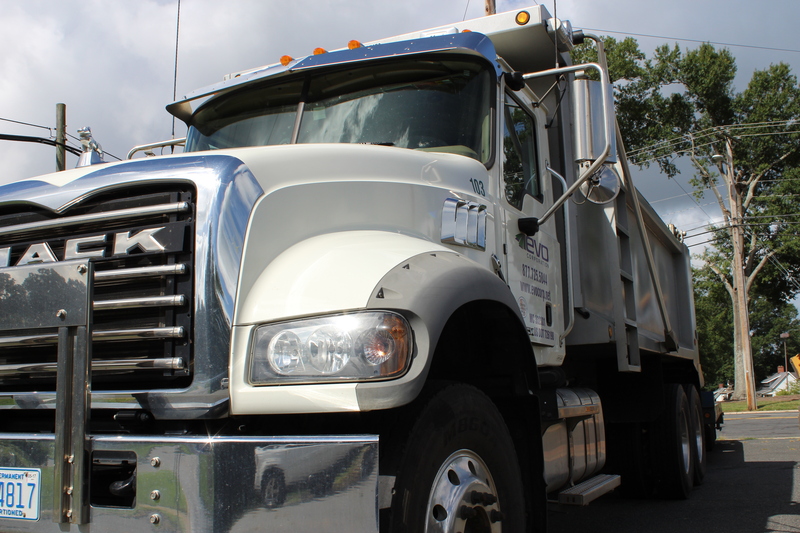 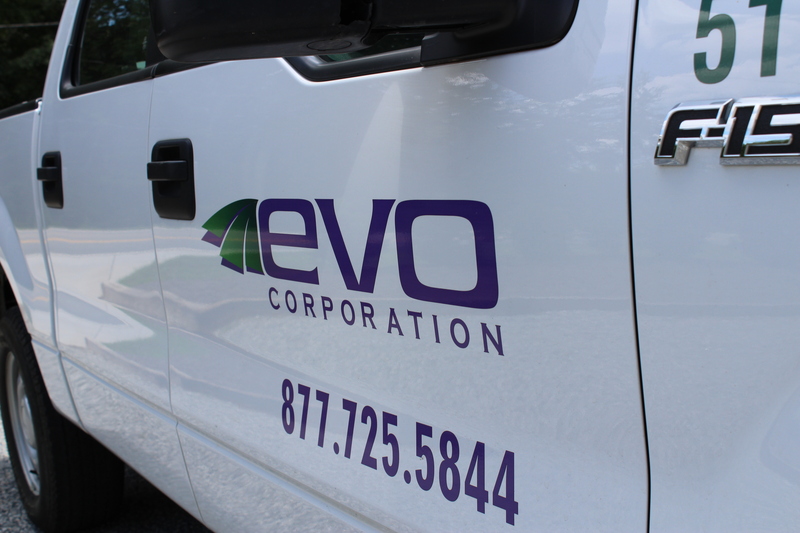 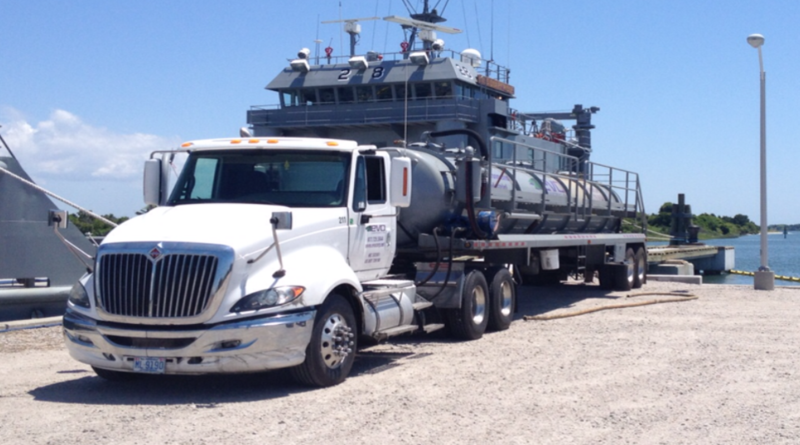 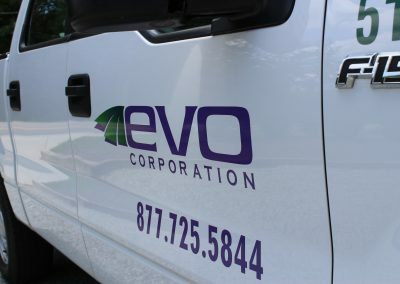 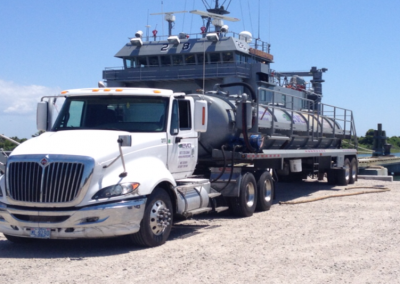 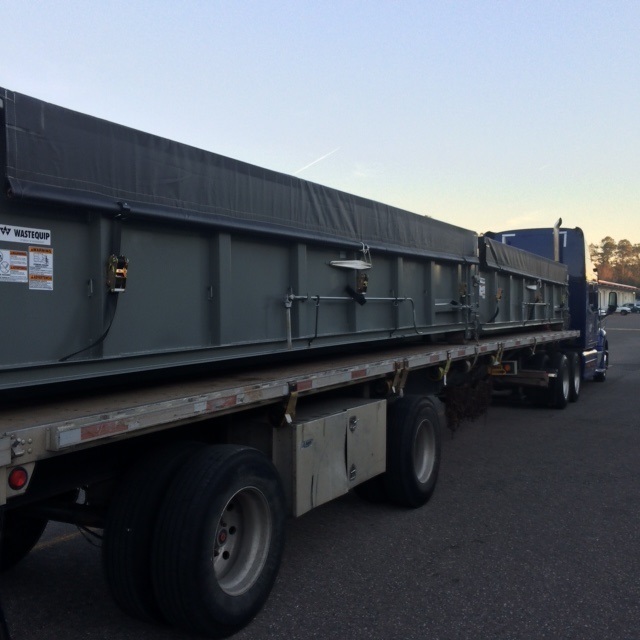 We offer transport services for both non-hazardous and hazardous materials. 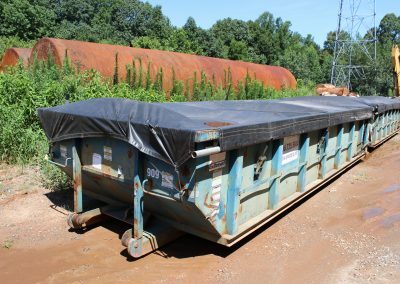 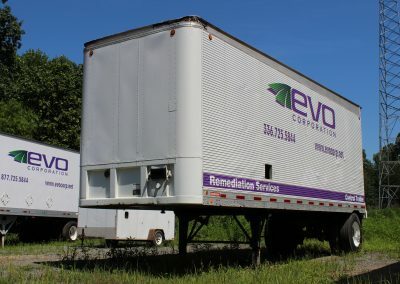 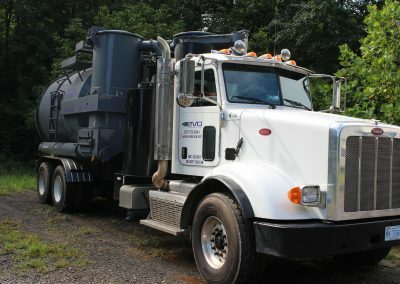 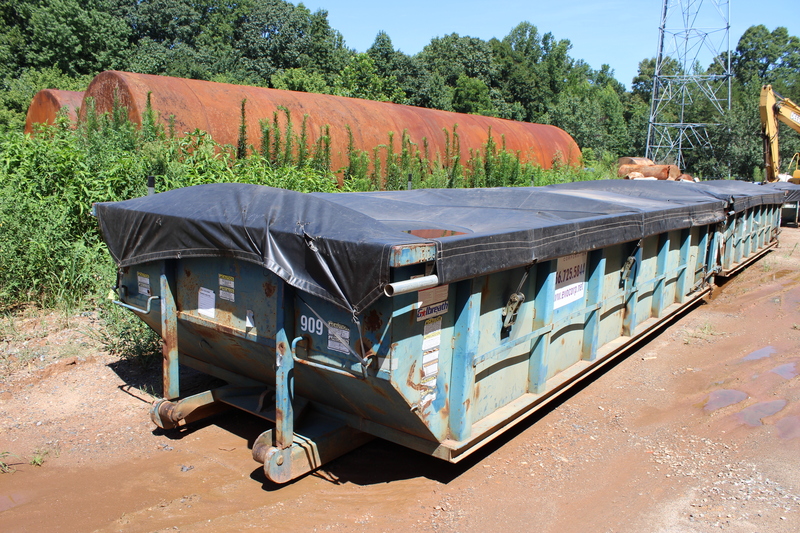 We have the equipment, insurance and certifications to haul any waste and the relationships and knowledge to properly dispose of it.